Our product range includes a wide range of skf grease, industrial grease, high temperature grease, kluber grease and heavy vehicle grease. We are a supplier of SKF Grease in chennai, Tamilnadu, India. we are supplying SKF Grease in all the places of india. we are offering various kinds of bearing to our customer whom to satisfy we are suppying grease also which can be used in many applciations. Industrial Grease is a specialized grease for manufacturing industry. We are a supplying Industrial Grease in chennai, Tamilnadu, India. we are supplying Kluber Grease in all the places of india also. 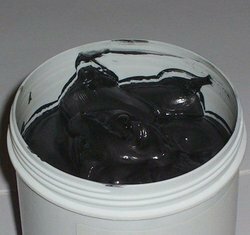 Industrial Grease can be used in many industries like Textile, Cement plant, Power plant, Automobile, Agriculure, Special purpose machine, Heavy production machines etc. High Temperature Grease is used in the industrial machines which generates high temperature like cement plant and power plant etc. We are a High Temperature Grease supplier in chennai, Tamilnadu, India and suppying in all over india. 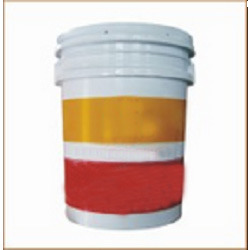 We are a supplier of Kluber Grease in chennai, Tamilnadu, India. we are supplying Kluber Grease in all the places of india. we are offering various kinds of bearing to our customer whom to satisfy we are suppying grease. 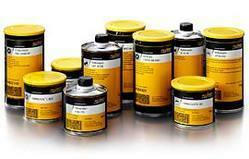 Kluber Grease is a solution for baking, cement, marine and lubrication of articles. Heavy Vehicle Grease is specialized grease for heavy vehicles. We are a supplier of Heavy Vehicle Grease in chennai, Tamilnadu, India. we are supplying Kluber Grease in all the places of india.